PowToons is a program that hits your presentations with numerous predesigned slides that feature interesting cartoons and illustrations. Prezi's zooming animation easily impresses. Beamium is an online presentation software that allows you to share presentations as links or embedded in webpages. What’s your strategy to win listings? There are many pieces of the puzzle that wow prospective homesellers including your knowledge, your experience, your speaking skills, your listening ability and your pricing savviness. But what puts a pretty bow around all these elements that make your sales business attractive? Your listing presentation software! Not only does your presentation software help communicate your message in an appealing manner, but it also subliminally tells your homeowner you will take the image and presentation of their home seriously, too. PowerPoint (for PC users) and Keynote (for Mac users) after two decades are still the mainstays in most real estate professionals vocabulary. And they both are perfectly acceptable. PowToons is a program that hits your presentations (literally with pows if you insert this feature) with numerous predesigned slides that feature interesting cartoons and illustrations. The graphics are fascinating and captivating! Good graphics can help homeowners swallow the pills of reality regarding both the hard numbers and any pricing weaknesses of their home, neighborhood or the market. As a bonus, your finished creation can be saved to YouTube, SlideShare, Vimeo, Adobe or PowerPoint. With these saving features, it is easy to make PowToons videos part of your listing marketing strategy instead of basic home slide shows. Its zooming animation easily impresses, and Prezi presents in multiple locations or on multiple devices simultaneously. In other words, you can run the presentation from your laptop, and it shows concurrently on your prospect homeseller’s TV, tablet, phone or computer, whether they are in the same room or a different state. Same room, you say — who needs that? Well, I am sure you know it is not fun for five people to crowd around a 9-inch tablet. This feature means everyone can maintain their personal space, especially during cold season, and see all that you present on their own personal device. Don’t have time to learn something new? Stick with your tried-and-true PowerPoint or Keynote, and then synchronously present in multiple locations across various devices with Beamium. That’s right, Beamium will use your preferences to ask your presentation viewers for a verified email address after a certain slide, when downloading or commenting on it. “So although Beamium is not a software to actually create pitch decks, it does help you reach out to far broader audiences online and capture important contact data,” Steinburg said. It allows you to stream your listing presentation to your prospective sellers’ notebooks, tablets and smartphones, where they can download it and take a more careful look on their own time. Of course, I could not take just his word for it! 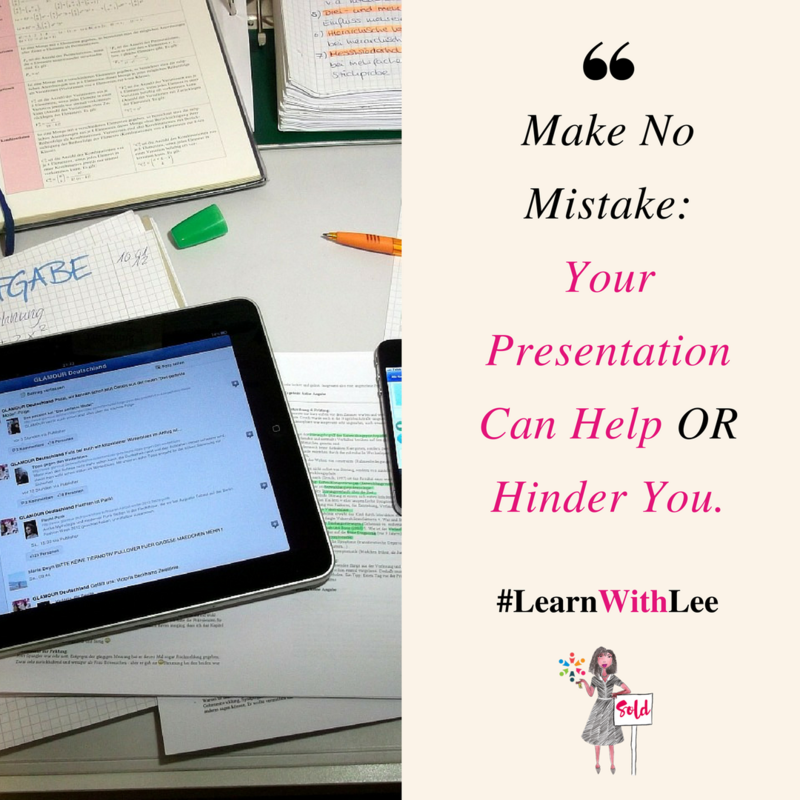 I tested out the software, and there was no downloading necessary (which makes it easier to use then most screen sharing, online presentation or webinar software). Beamium’s lead capture element means that this is not only great for listing presentations but also your homebuyer and seller webinars, Facebook Live recorded replays, home photo and video tours, and other presentations you use to grow your business.